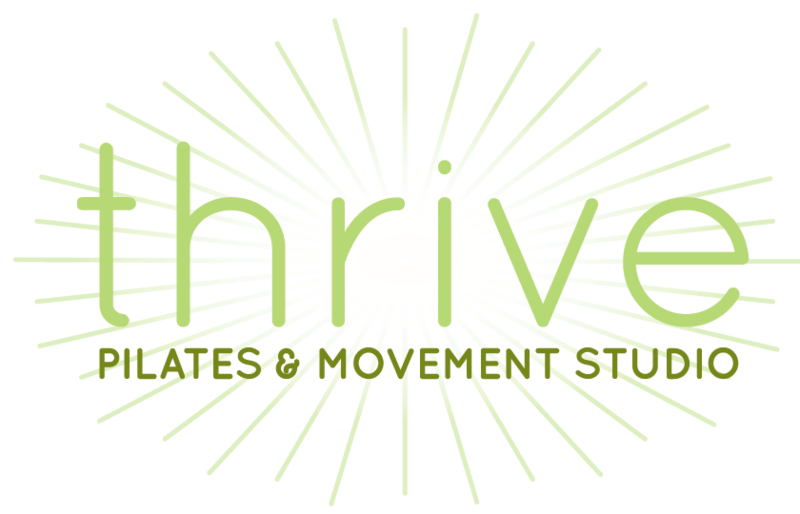 Want to sign up for a special session or request a class? Fill out the form! We try our best to return all emails within 48 hours, and usually much sooner.